Learn how to create reusable content blocks for your site. 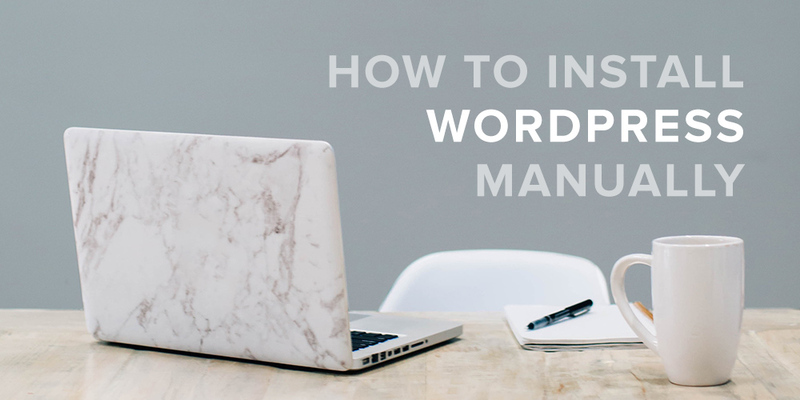 We cover 3 easy ways to create reusable layouts with WordPress. We take an indepth look at MotoPress Hotel Booking vs. WooCommerce Bookings for WordPress to find out which is better for your rental properties. WooCommerce Product Table plugin review and guide. Learn about the WooCommerce Product Table, unique features and why you might want to grab a copy. SEO is important for any website. Use this guide to WooCommerce SEO to optimize your products for better traffic and conversions. You don't have to use WooCommerce to build an amazing online store - here are 5 of the best WooCommerce alternatives for your ecommerce shop. Learn about the Affiliate Coupons plugin for WordPress, it's unique conversion boosting features and how it can help you increase affiliate sales. 5 Quick tweaks to boost blog conversions for WordPress. Use these super easy tweaks to improve your own blog and achieve success.